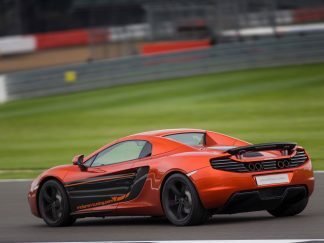 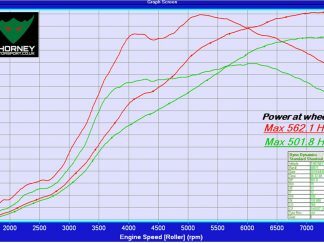 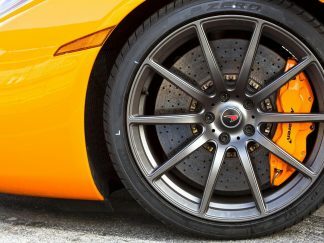 MP4-12C, the original and the best? 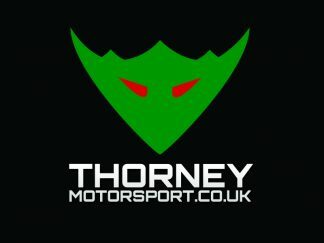 We own our own 12c Spider and over the past 5 years we have first hand learnt all about the car and what it needs to run perfectly. 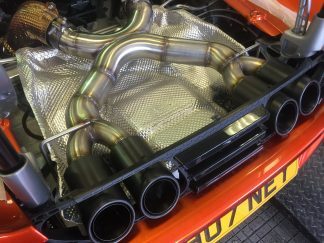 Our brake upgrades are based on extensive road and track experience and our custom exhausts are all hand made here at our workshops so you get the best possible sound, fit and power. 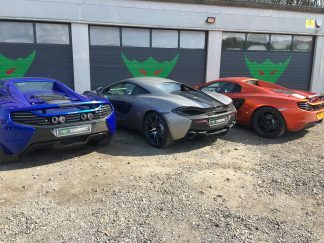 Our servicing side is designed to adapt to the cars needs over time/mileage and we only use Mclaren Auto approved parts and lubricants and having our own manufacturer level diagnostic equipment there is nothing we cant do in terms of electronic issues. 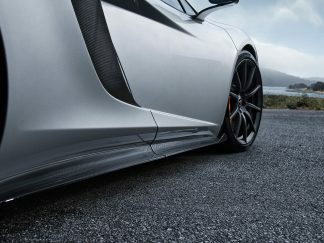 All upgrades apply to coupe and spider models.